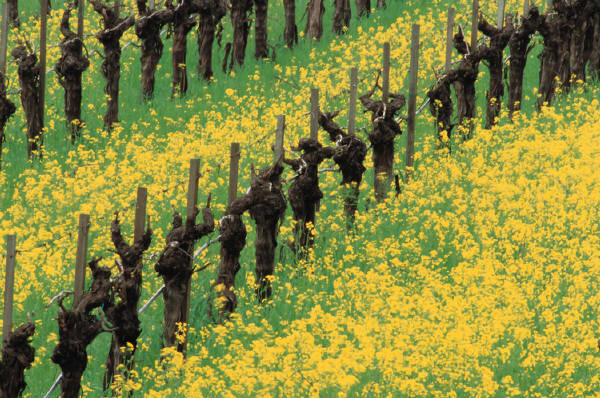 Napa county is arguably the wine center of the world. France and Italy are nice too, but we’re from the North Bay area so that’s that! Napa is a destination for both tourists and business owners with huge revenues associated with wine production, support industries and tourism. Wineries, tasting rooms, bed and breakfasts, restaurants and more – there is a lot going on in Napa. Many potential visitors are sophisticated internet users who know what they are looking for and expect to find it quickly in a modern, professional web design. We are a local north bay design company and understand what it takes to capture and engage a website visitor with effective internet marketing, social media, and affordable web design services.